Andy and Ashley Williams will become the latest Texas-based home renovation stars when their “Flip or Flop Fort Worth” debuts next week on HGTV (Photo courtesy HGTV). 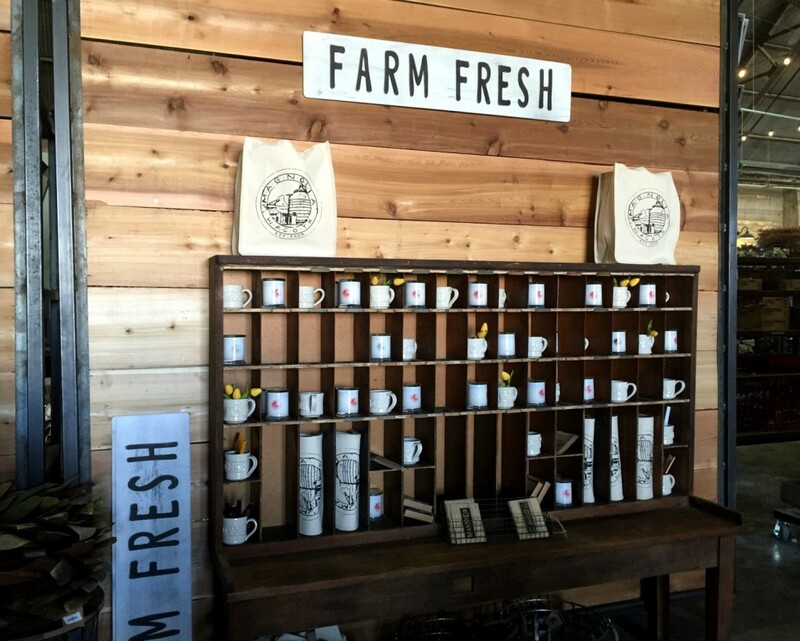 From the final season of “Fixer Upper” to the freshman season of “Flip or Flop Fort Worth,” Texas is home to several home improvement or design shows this fall. 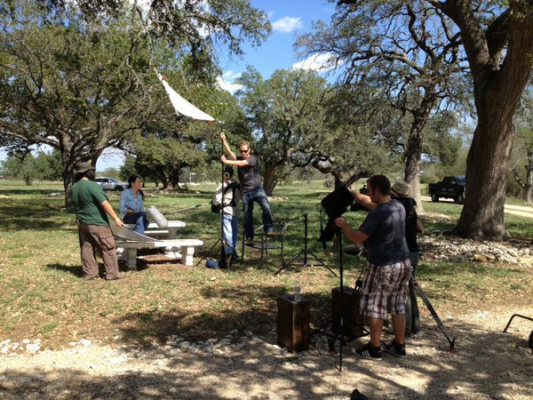 HGTV, the DIY Network, and even Great American Country, locals are ready for their close-ups. Paige Poupart was already busy — between owning the building and design firm The Masters Dallas with her father, Doug Broadbent, and motherhood, her plate was pretty full. But her days just might get a little fuller now that HGTV has come calling. Poupart and Broadbent will get a chance to make a case to HGTV viewers Saturday when the pilot for their show, Renovation Gap, airs at 1 p.m. Central. To say she’s excited is probably an understatement. 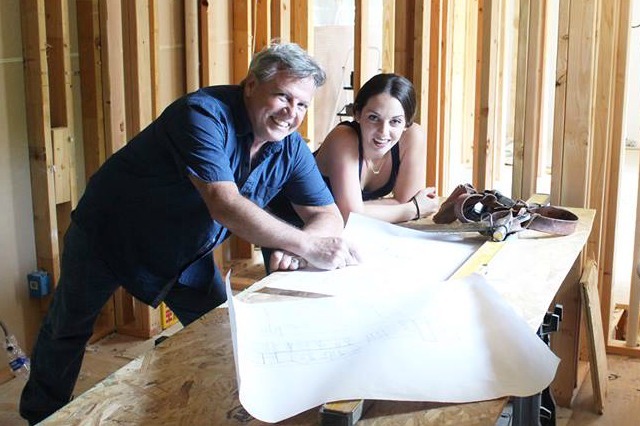 The father-daughter team working together in the contracting business attracted the home improvement channel, but Poupart says that she and her father have been doing this for years and that she learned the renovation business practically from birth. One might think that just living in a state of constant renovation would teach a child enough, but the pair began working together on the jobsites pretty early, too. “I started working on his jobsites with him probably about around age 10, he offered to pay me to keep the job sites clean, and I was an ambitious girl so I worked after school on his jobsites until he realized I could do more than just pick up track and vacuum sawdust,” she explained. These must be exciting times for Chip and Joanna Gaines, the husband and wife team behind Magnolia Homes. These two have carved out a niche for themselves renovating and restoring historic properties into absolutely legit luxury homes. We couldn’t believe what we were hearing as they went into detail about the ratings and the nationwide response. It’s been two weeks since we found out (we couldn’t go public about it until now) and it still hasn’t set in. All I know is that it’s going to be exciting, crazy, and an adventure like no other. We are going to need a lot of prayer as we juggle our family, our business, and the show for the next few months! We’re thrilled to hear a Texas couple getting noticed for their hard work. They’re looking for home to feature on their HGTV show right now, and if you have a money pit in the Waco, Austin or North Texas area (sorry Houston!) you’re dying to restore, get in touch with them pronto! Details are below! Here are the details, we start at the end of August and complete filming in March 2014. We will be renovating 12 homes in Waco and the surrounding communities, Dallas/Ft Worth, and Austin. The network is about to put out a casting call for these locations. If you or anyone you know is looking to buy a fixer upper in these areas, please tell them to contact us at fixerupperinfo@gmail.com. 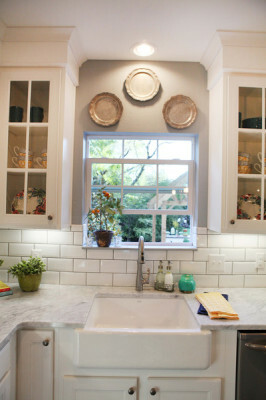 We would love to be a part of your renovation!